Permaculture is a word originally coined by Bill Mollison and David Holmgren in the mid 1970’s to describe an “integrated, evolving system of perennial or self-perpetuating plant and animal species useful to man.” – Bill Mollison and David Holmgren, Permaculture One, 1978. It originally referred to “permanent agriculture” but was expanded to include “permanent culture” as social aspects were seen to be integral to sustainable systems. Since then, various authors and permaculture practitioners have developed their own definitions and it’s often been difficult to summarise the overarching concepts in just a few words or phrases. 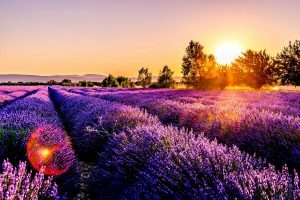 So, to assist people who are new to permaculture I’ve included a collection of definitions that might provide a deeper understanding. 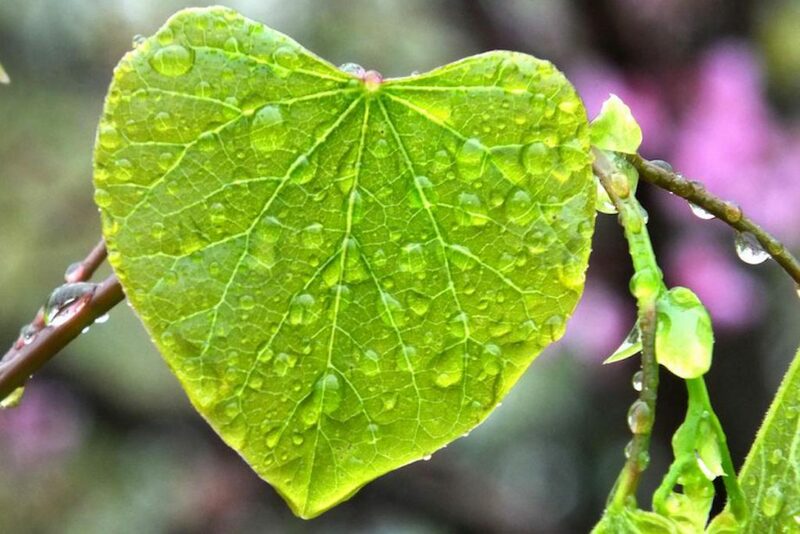 Permaculture is a philosophy of working with, rather than against nature; of protracted and thoughtful observation rather than protracted and thoughtless labour; and of looking at plants and animals in all their functions, rather than treating any area as a single product system. Permaculture is a branch of ecological design, ecological engineering, environmental design, construction and integrated water resources management that develops sustainable architecture, regenerative and self-maintained habitat and agricultural systems modelled from natural ecosystems. Permaculture is about designing sustainable human settlements through ecology and design. It is a philosophy and an approach to land use which weaves together microclimates, annuals and perennial plants, animals, soils, water management and human needs into intricately connected productive communities. Permaculture is the conscious design and maintenance of agriculturally productive ecosystems which have the diversity, stability, and resilience of natural ecosystems. It is the harmonious integration of landscape and people — providing their food, energy, shelter, and other material and non-material needs in a sustainable way. Permaculture is the art and science that applies patterns found in nature to the design and construction of human and natural environments. Permaculture is a way of life which shows us how to make the most of our resources by minimising waste and maximising potential. 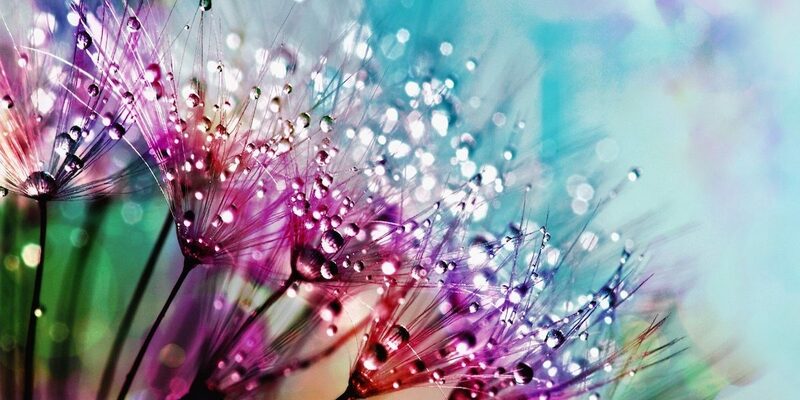 Conscious design of a lifestyle which is highly productive and does not cause environmental damage. Meeting our basic needs and still leaving the earth richer than we found it. It is a synthesis of traditional knowledge and modern science applicable in both urban and rural situations. It works with nature and takes natural systems as models to design sustainable environments that provide for basic human needs and the social and economic infrastructures that support them. 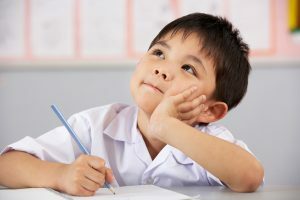 It encourages us, and gives us the capacity and opportunity to become a conscious part of the solution to many problems that face us locally and globally. 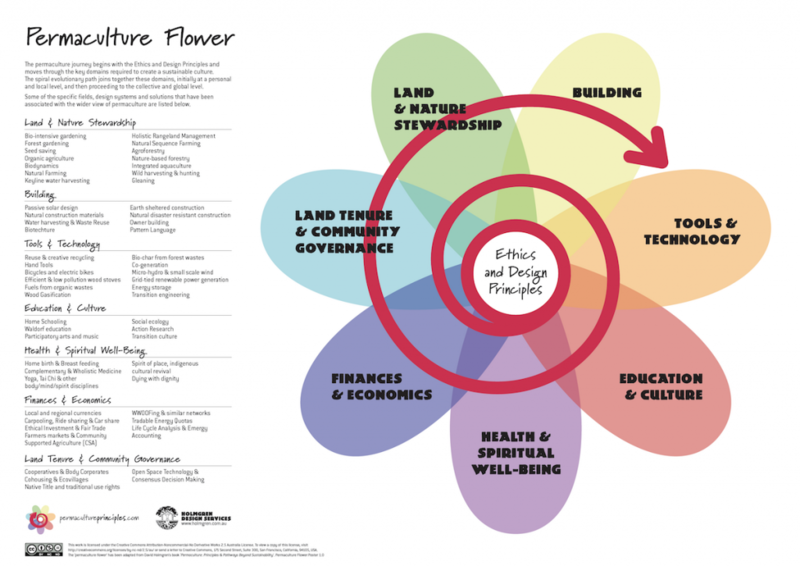 A very useful diagram is the Permaculture Flower Poster designed by David Holmgren to describe some of the specific fields, design systems and solutions that have been associated with the wider view of permaculture. The flower illustrates the permaculture journey that starts with the ethics and design principles and moves through the seven domains required to create a sustainable culture. 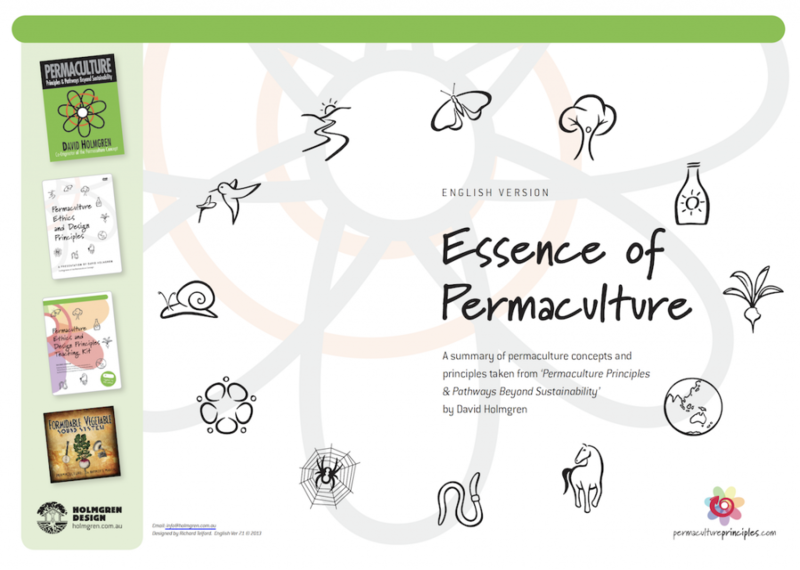 Another very useful resource is the free Essence of Permaculture Booklet which has a summary of the permaculture concepts and principles taken from Permaculture Principles and Pathways Beyond Sustainability by David Holmgren. It contains an introduction to permaculture, thoughts about the future of the movement, and the values and use of the permaculture principles. This is also available under a creative commons license at www.permacultureprinciples.com This PDF eBook contains interactivity that is best viewed using Adobe Reader. Here’s a great little video from the Oregon State University Ecampus that explains the origin and definition of Permaculture.